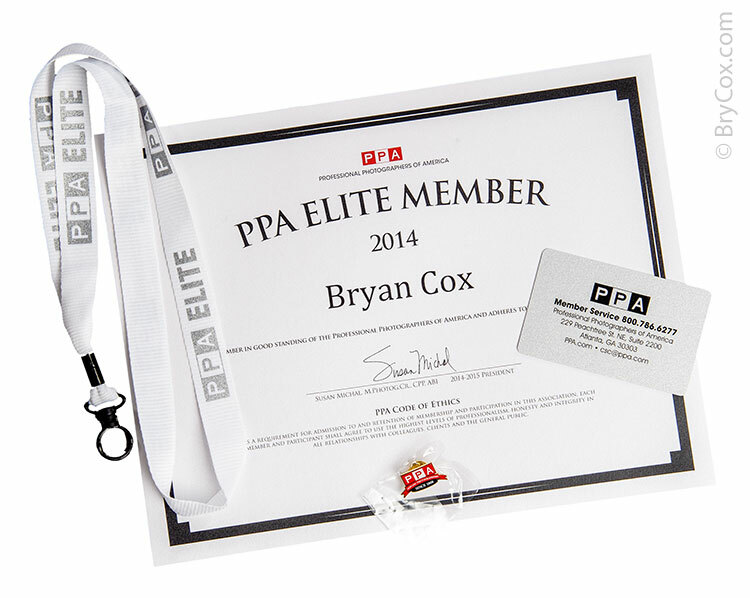 Just before the national convention, I found out that I was now a “PPA Elite Member.” This is quite an honor and I’m glad to be a part of this elite group of photographers. The PPA for those who don’t know is the Professional Photographers of America. Being an Elite member is something that is brand new and brings some very tough requirements. 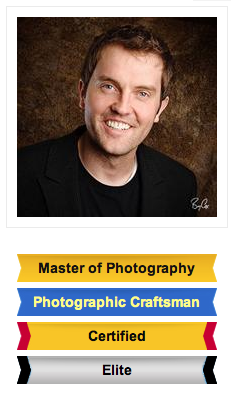 Here’s how my PPA Credentials page looks now: Master, Craftsman, Certified, Elite. I will not stop being a Master or a Certified photographer, and I certainly earn plenty of merits each year through service. So to keep this status I must hang all four images I submit each year, which is tougher than it sounds. I’ve done it the last couple years straight, as well as on and off over the years too, sometimes missing it by one. It’s always been a personal goal, but has never been easy to do. Having this recognition is nice and gives me another reason to do it each year. I appreciate the PPA for starting this program that shows extra appreciation to photographers who have gone above the expected norm of professionals. It makes me want to strive even harder to say an Elite member.